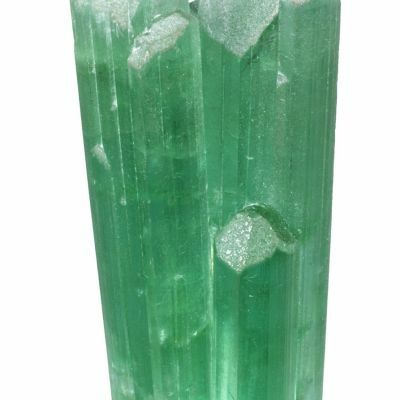 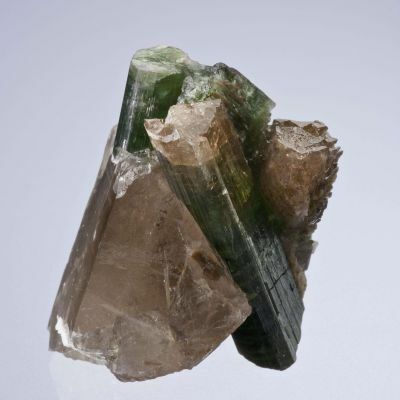 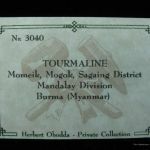 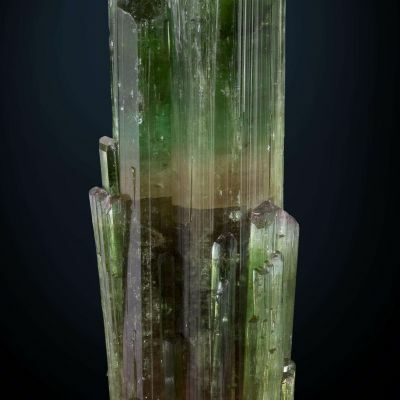 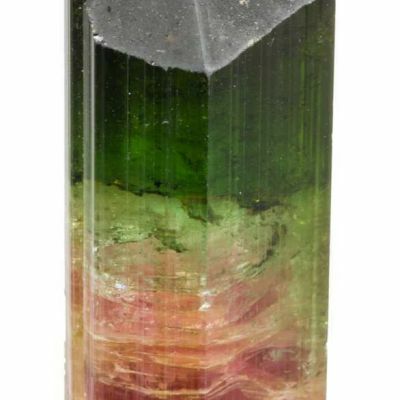 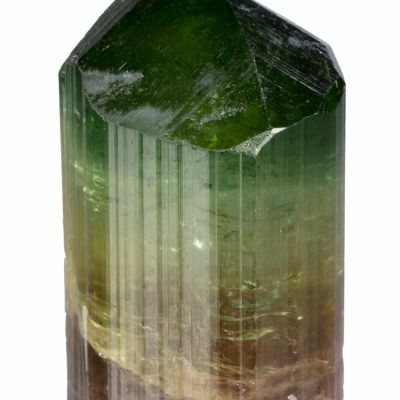 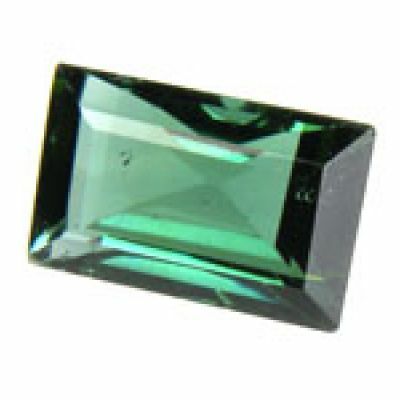 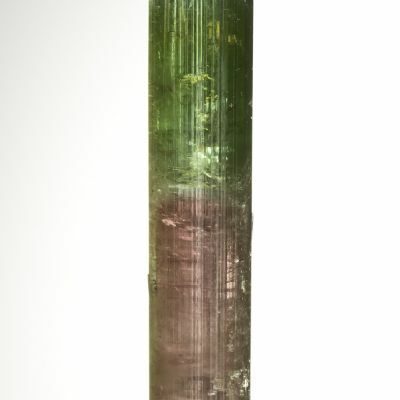 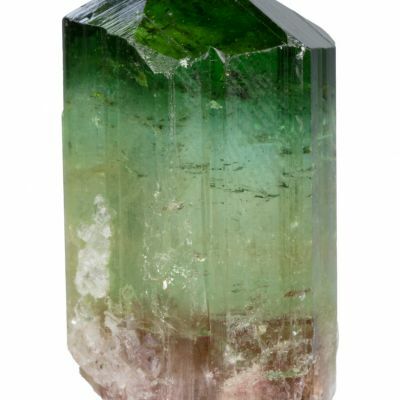 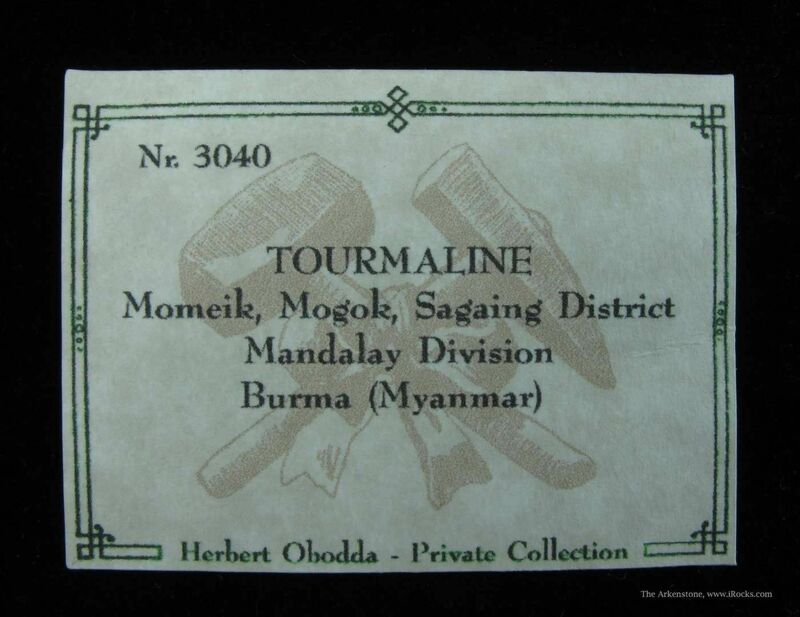 This is a very good example of the so-called "mushroom" tourmalines from late 1990s finds in Mogok. 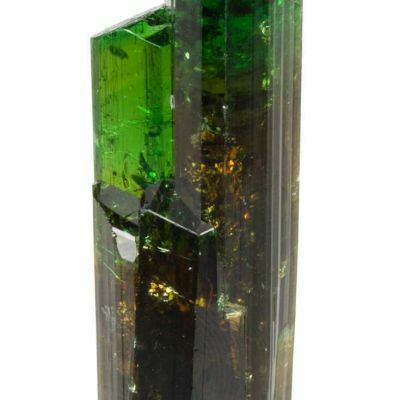 Herb Obodda had this piece tucked away when I obtained his collection, and it has a great balance to it in form. 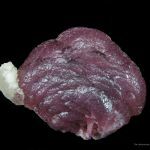 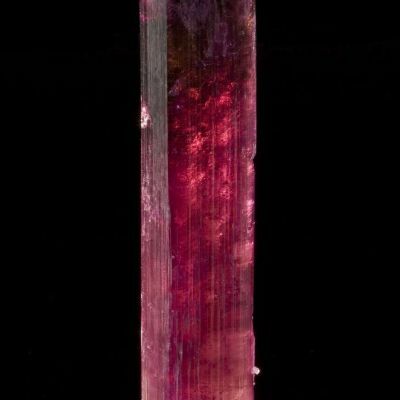 It has saturated, intense magenta color, and a bit of sparkle that some of these simply lack. 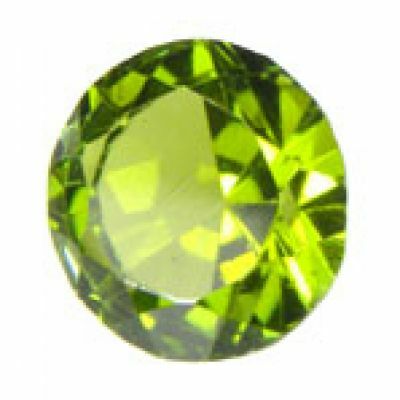 In fact, it is one of the most colorful and sparkly examples I have seen. 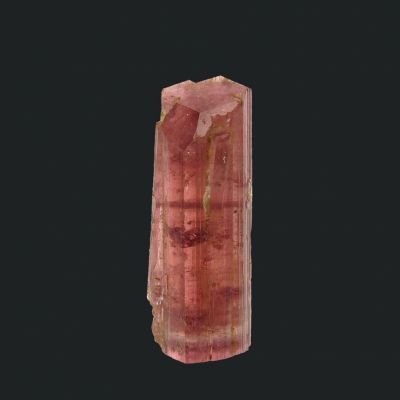 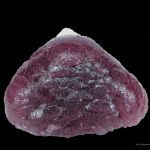 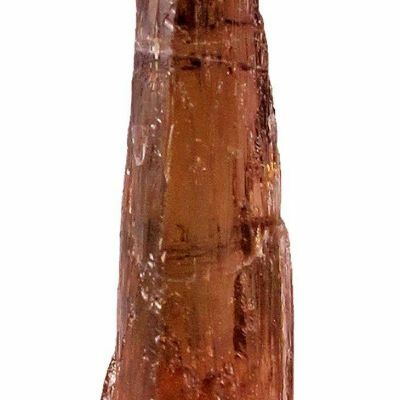 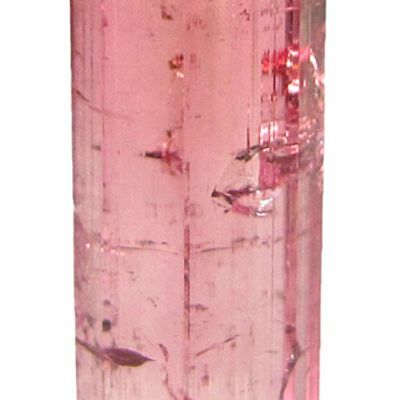 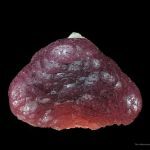 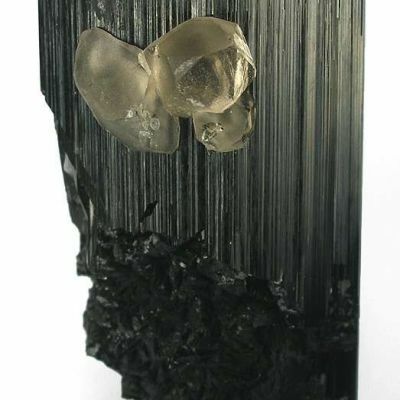 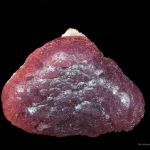 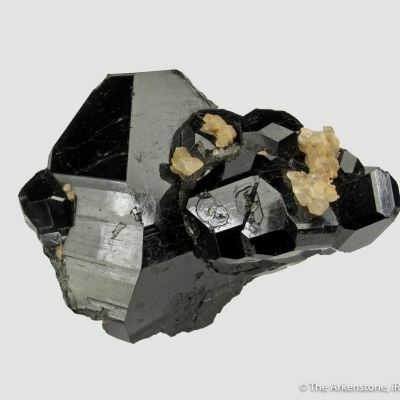 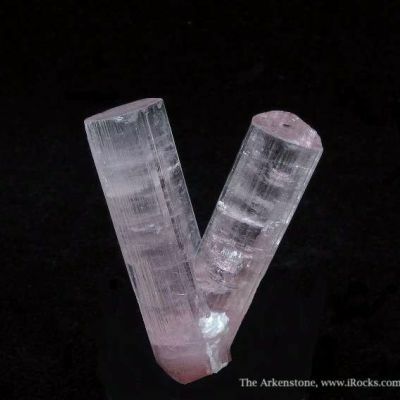 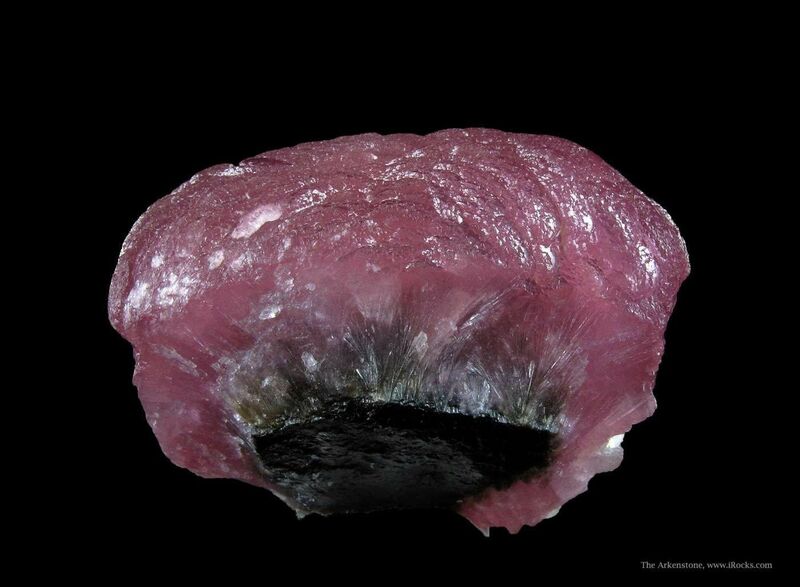 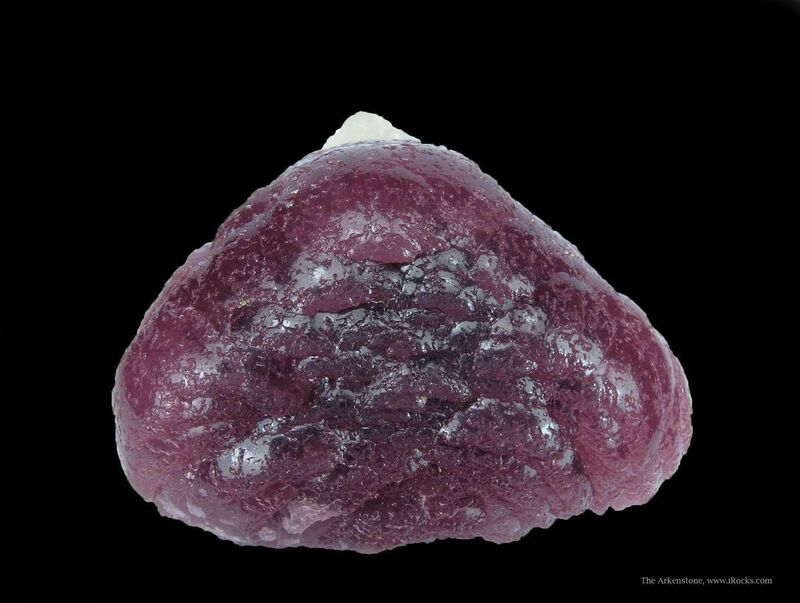 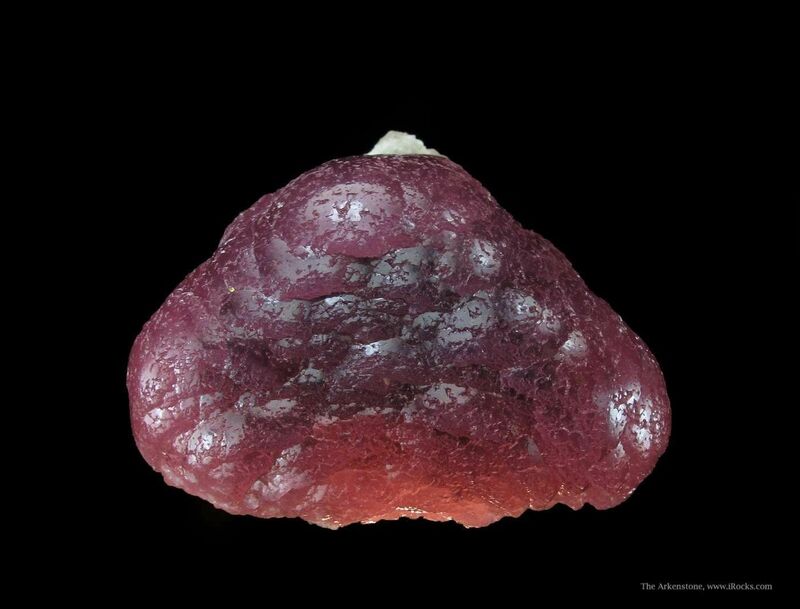 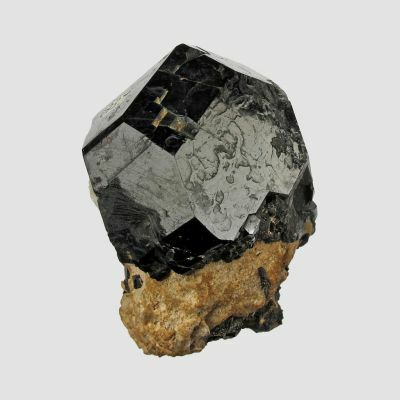 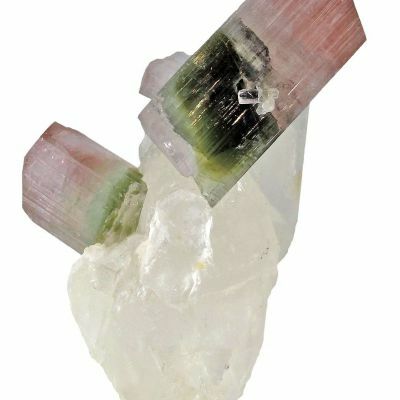 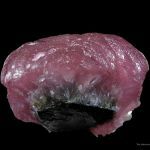 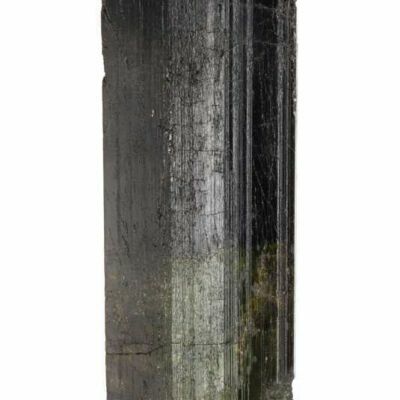 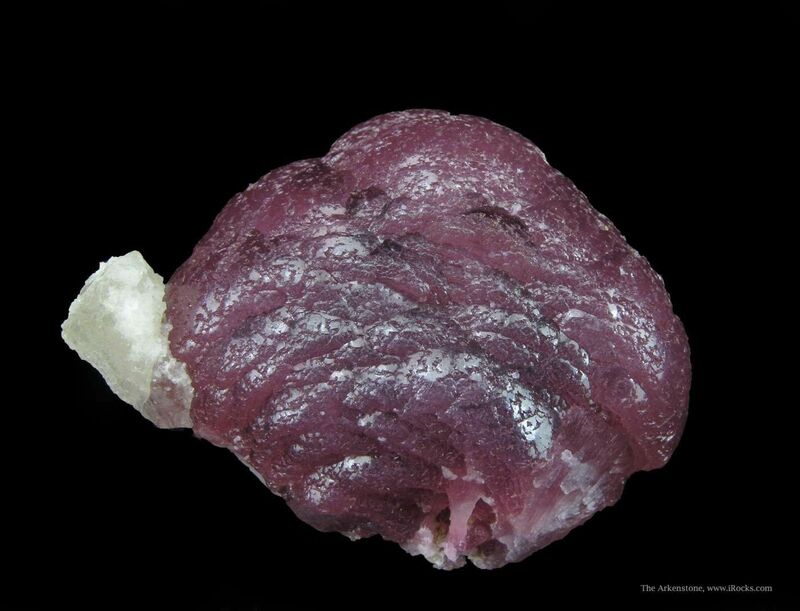 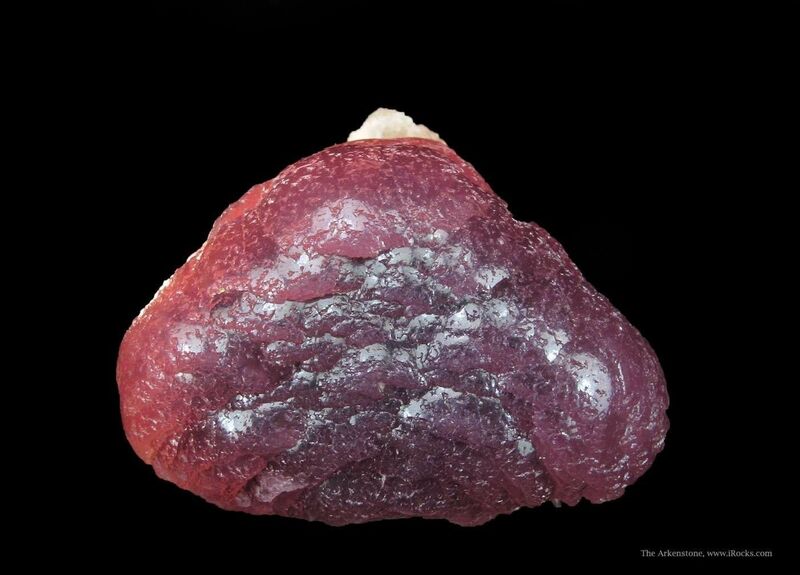 The Rubellite spray grew around a Schorl core, and from underneath you can see that Schorl in the middle, with a bit of Albite host matrix as well.